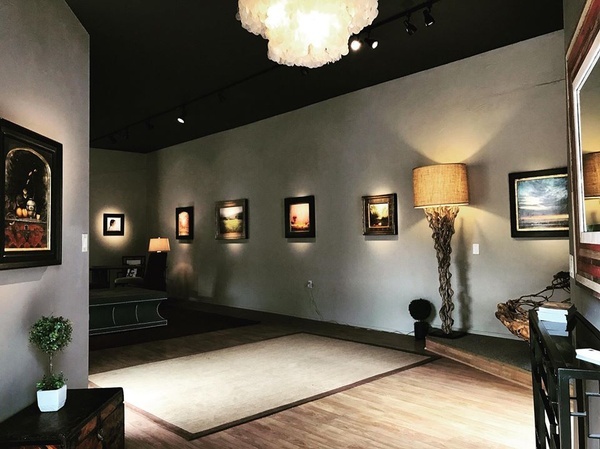 Early in his career as an artist, Travis moved to Santa Fe, New Mexico where he developed a love for landscape and devoted his time to painting while learning his technique. He had long been fascinated by Tonalism - a style of painting where complimentary colors are layered to create subtle color modulations. 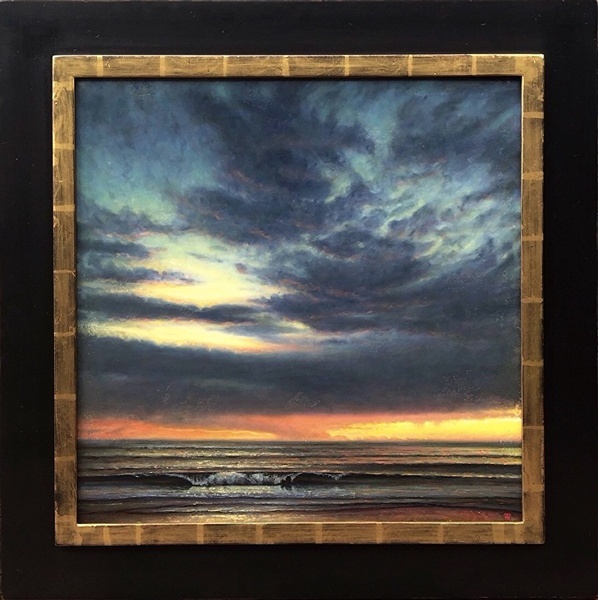 Though time consuming, Travis' technique created a luminous inner glow to his paintings reminiscent of the old masters. Travis' interest in all things past inspired a series of work that incorporated architectural elements. Gold leaf and other classical design motifs bestowed a sense of history to the artwork. 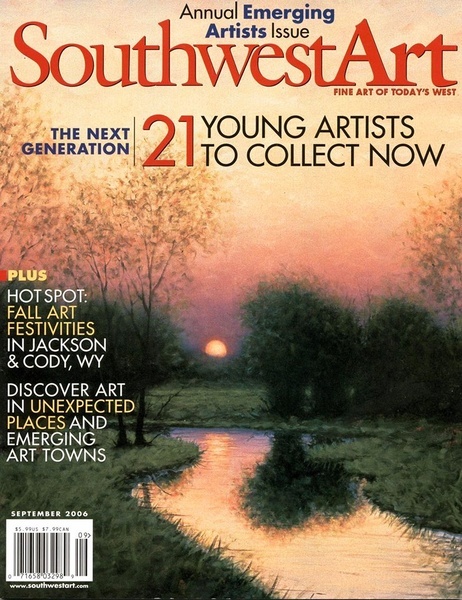 In 2002, Travis was hailed as one of the 21 top artists under 31 in the country by Southwest Art magazine. 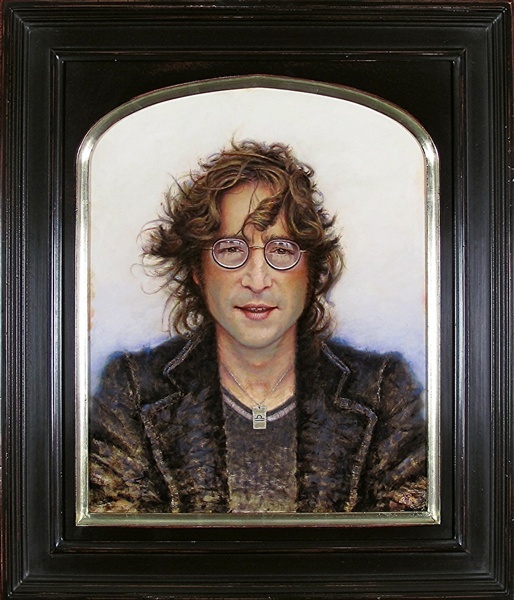 In 2006, the magazine wrote a follow up article on Travis and his painting graced the cover for the 21 Artists To Collect Now issue. In 2003, using a technique that was pioneered by renowned artist and friend Susan Sales, Travis introduced a line of contemporary abstract paintings. 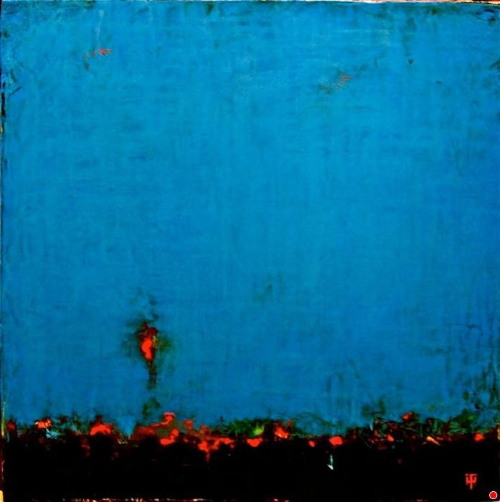 The abstract works incorporate the subtle layering of bold luminous colors with a smooth glass-like finish. 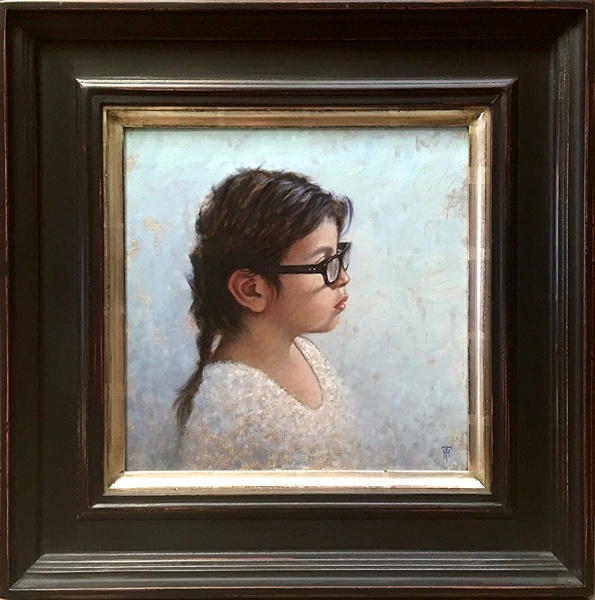 Travis has studied Alla Prima portrait and still life painting with master painter David A. Leffel and has since added those genres to his growing repertoire. Currently, Travis resides in Carmel Valley, California with his family.